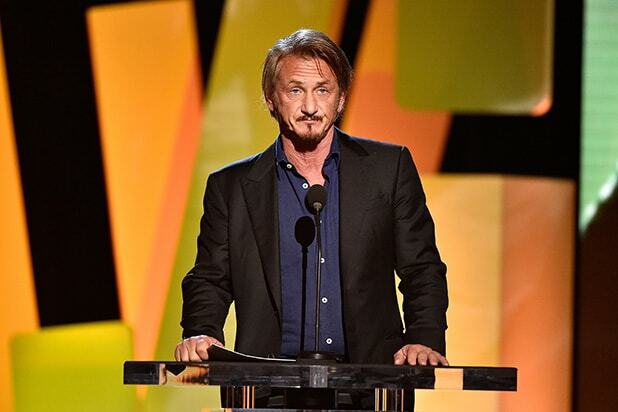 Sean Penn will expand and re-release a story he once published under the pen name Pappy Pariah, the actor announced on Monday. The novel “Bob Honey Who Just Do Stuff” is scheduled to be released by Atria Books on March 27, 2018. The story was originally released in Oct. 2016 as an audiobook narrated by Penn. “Sean Penn, already acclaimed for his landmark work in film and journalism, makes a bold entrance in the literary world this inventive, provocative novel that showcases all of his gifts as a storyteller,” added Atria’s Vice President and Editor-in-Chief, Peter Borland.